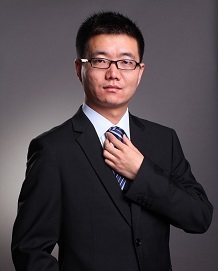 He was awarded as “Graduate of Merit/Triple A graduate” (2012-2013) of Zhejiang University. BTW, what’s the meaning of “Graduate of Merit/Triple A graduate”? It’s known as “三好学生” in Chinese.